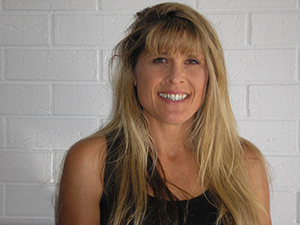 Michelle Owner Of Seaford Massage has always held a huge interest in health and well being and as a triathlete. She truly value and understand the importance of regular massage therapy to keep the body pain and injury free. ​Alissa began her career as a massage therapist after graduation in 2005. Since then she has worked in several clinics, day spas and hospitals in Melbourne. 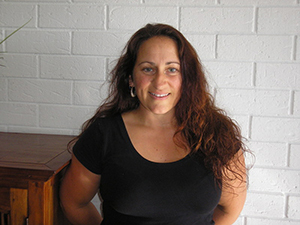 In 2012 Alissa completed an Advanced Diploma of Remedial Massage and Myotherapy. Alissa has enjoyed three years at Seaford Massage Clinic where she provides evening sessions of relax, remedial, pregnancy and myotherapy massage. Belinda is a qualified Myotherapist. She have always enjoyed the healing side of what massage can do for people. ​type of beneficial massage. She is currently furthering her studies by doing a Reiki Massage course as well as specialising in Pregnancy and Post Natal Massage for Mums and their bubs. or just come in for a relaxation massages to take the stress of the day away! and their muscles, tendons and ligaments are all working efficiently. She has also studied Yoga and takes classes on most days. I consider it to be a perfect way to balance the mind and body. 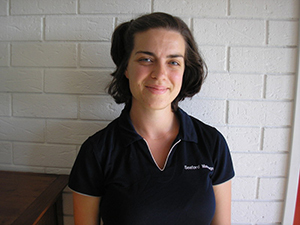 Kim received her Diploma of Remedial Massage from the Australian Institute of Massage in November, 2008. Kim is no stranger to pain and injury after having a very active sporting career. Those experiences inspired Kim to complete a massage degree, as well Certificates 3 and 4 in Fitness. Kim has also completed short courses in Muscle Energy Techniques, Shiatsu Acupressure Points for Migraine Sufferers and Certificate of Pressure Massage. Kim draws on various massage techniques, including deep tissue, trigger point therapy, myofascial release, stretching and mobilisation.